Running a parenting and style blog, alongside a children’s toy and interiors boutique, pretty much go hand in hand. Both have become my passion. Through my blog and the discoveries of many unique and wonderful, toys, products and brands, I have been able to introduce some amazing new lines to my business. Many of which are in fact unique to the UK market. I don’t really like to cross over from my blog to the business too much, as I don’t want you guys to think that I am biased in my opinions. (Obviously I love everything I sell through Cottage Toys and so will only have nice things to say.) But sometimes, something too amazing for words comes along and I can’t not share it with you all. In these cases however, I know that you really won’t mind, and totally understand why I have to share the news. Hello Incy Interiors. If you are a regular on the Instagram circuit, have children, and love all things interior design, you will already know about Incy. 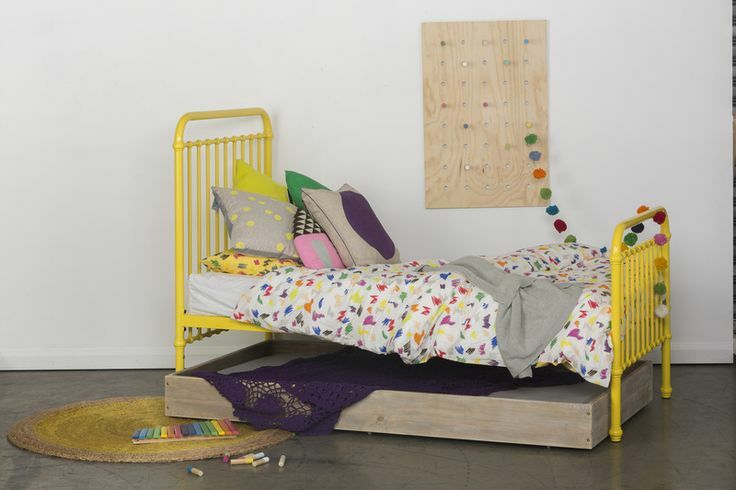 An Australian brand founded by a fellow mum, who was left frustrated after her endless search for her son’s first, ‘big boy bead.’ She felt there was a real lack of high quality and stylish children’s furniture on the market, nothing unique or actually very stylish, so she decided to make her own. 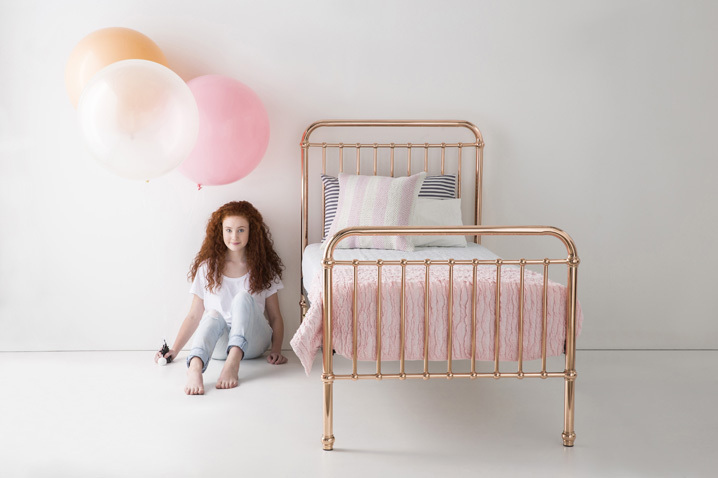 Most famous for their divine metal framed single beds in an array of colours, rose gold being my favourite, Incy also design and manufacture cots and nursery and bedroom furniture, that fit the same design, colours and ethos. Totally unique and oh-so beautiful. 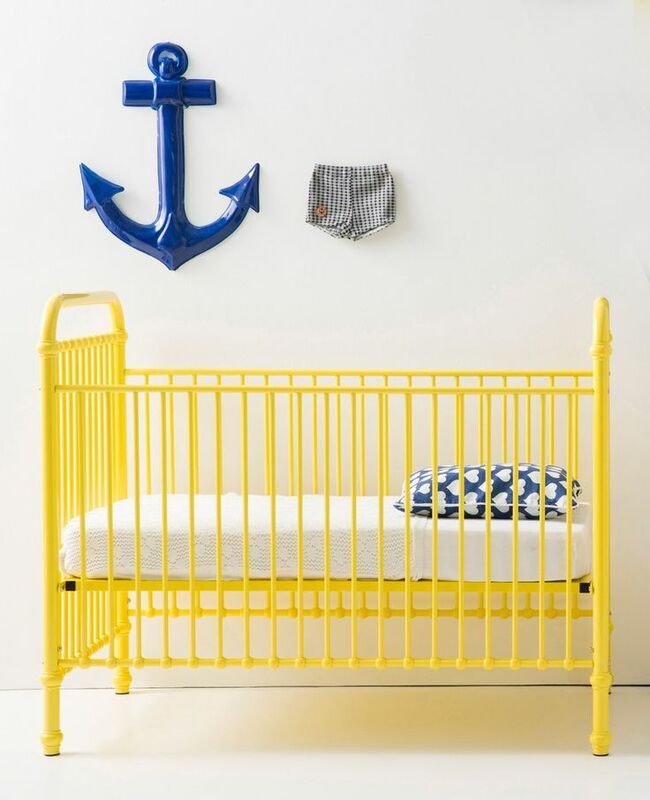 Whether you want to add a pop of colour to your babies nursery, or are looking for that perfect ‘big-boy’ or ‘big-girl’ bed, Incy Interiors is for you. It certainly was for me. I saw that rose gold bed pop up on my Instagram feed a few months ago and instantly fell in love. I knew that this was the bed for my youngest who is soon to be making that transition. She has to have it. (I am in fact also contemplating swapping her sisters current bed for the same!) I also knew that Cottage Toys had to have Incy amongst their offering. The first shipment will be arriving very soon and I for one am very excited. You can pre-order now for delivery April/May depending on when the ship actually arrives in the UK. 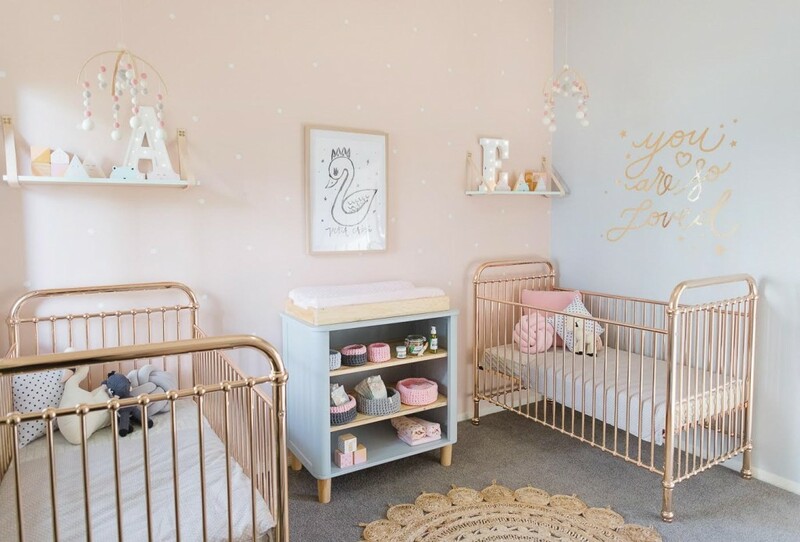 I can’t wait to introduce more colours to the website, but for now it’s just going to be rose gold and yellow available, in cot and single bed. I think both are perfect for boys and girls – it’s all about the styling.